After a long hike, there's nothing better than tying up your hammock and relaxing in the shade. 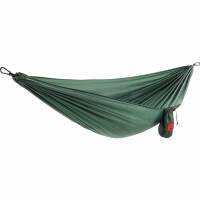 Luckily, the Grand Trunk 14er Straps Hammock Suspension System makes it easy for you to hang ten at a moment's notice. 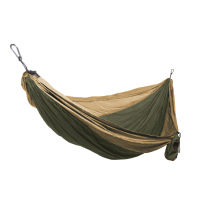 Each strap has a span of 14 feet, allowing you to reach new lengths in your hammock hanging creativity. 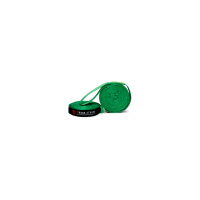 27 attachment loops give you the power to adjust your hammock's suspension, so you have a comfortable fit every time.